It is common practice in Texas DWI cases for a police officer to request a suspected drunk driver take a Breathalyzer test. A Breathalyzer is a device used to measure a person’s blood-alcohol content (BAC). Texas, like most states, considers a person guilty of a DWI if his or her BAC exceeds .08 percent. Is Refusing a Breathalyzer Your Best Option? The first thing to keep in mind if you are pulled over on suspicion of DWI is that you do not have to take the Breathalyzer. There are consequences for refusing: An immediate suspension of your license for up to 180 days. (If you take the Breathalyzer test and fail, your license will also be suspended, but for 90 days.) You are also likely to be arrested for DWI, but the prosecution will not have any evidence from the Breathalyzer test to support its case. But assuming you do take the Breathalyzer test and fail, all is not necessarily lost. Breathalyzers are not infallible. Depending on the circumstances of your case, there may be a number of grounds for challenging the validity of the Breathalyzer results in court. First, the Breathalyzer itself may have been malfunctioning or improperly maintained. Any machine can break down. A Breathalyzer in particular must be routinely calibrated to ensure the accuracy of its results. Second, the police officer may have administered the Breathalyzer incorrectly. This can affect the reading and return a false positive. If you were arrested by a less-experienced officer who did not properly understand the equipment, that may give you cause to challenge the test results. Third, a Breathalyzer is designed to measure any type of alcohol in a person’s system. If you used mouthwash or another alcohol-containing health care product just before your Breathalyzer test, that can skew the result. In addition, some people actually have health conditions that naturally produce alcohol-like compounds in the body, which again a Breathalyzer cannot distinguish from the alcohol in beer or liquor. Keep in mind that even if you are able to specifically challenge the validity of a Breathalyzer test, you may still be convicted of DWI based on other evidence, such as the arresting officer’s testimony. The important thing to remember is that if you are arrested for drunk driving, your first call should be to an experienced Houston DWI defense attorney. A DWI is not a simple matter that you can handle by yourself. Especially if you did not refuse a Breathalyzer test and subsequently failed, you will need experienced counsel to defend your interests in court. 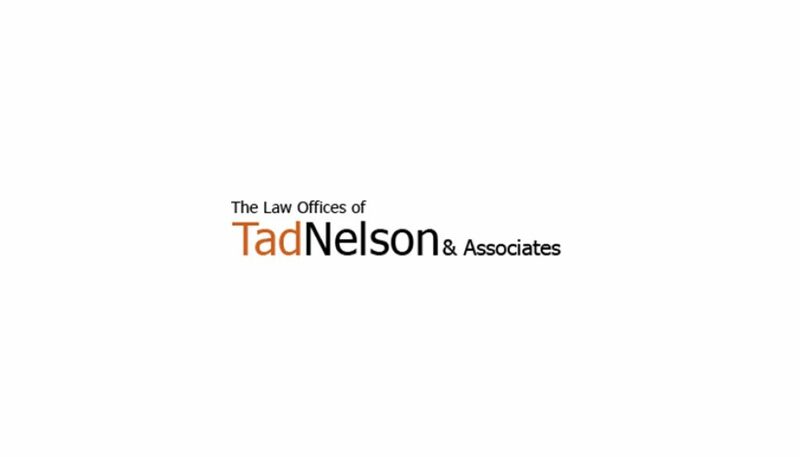 Contact the Law Offices of Tad Nelson & Associates in Galveston or League City today if you require immediate legal assistance.